How we deliver this is by giving you proper Kiwi hospitality on all our unique tours and by giving your Mauri Ora (life force) a boost! We like to have fun and show this incredible area. 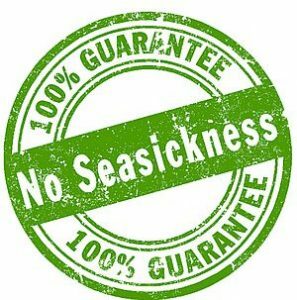 From our NO SEASICKNESS GUARANTEE to a Customer to Staff Ratio of 1; 15 we are not just different - we are E-Ko. We proudly give you unique experiences with up close and personal wildlife and scenery tours. 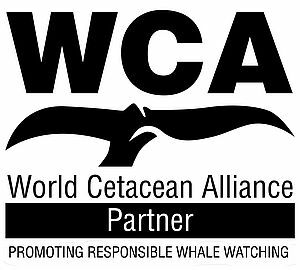 We have conducted guided Tours on Motuara Island Sanctuary for 20 Years, we were the first to support local conservation efforts. No need on our tours for fancy cameras just bring your cell phone as we will get you amazing wildlife encounters up close. A sustainable future for E-Ko is a key goal and every satisfied customer to us is another advocate for a sustainable future for our community and its children and their children. Every single tour with E-Ko gives something back to the environment and any donations given go directly to the local environment and wildlife enhancement projects we are actively part of. We are proud to be the leaders of the Marlborough Sounds Sustainable Business Network. When you take an E-Ko Tour you are helping our local community and the environment, we do not just want to tell you we want to involve you to understand. Our talented guides help you understand E-Ko with their enthusiastic and fun commentary. They are passionate about ensuring you have the best time possible. E-Ko is proud of our main point of difference being small personal group experiences, we believe that is just great kiwi hospitality, and you deserve the Best. E-Ko experiences are about respecting nature and conserving for our future and making sure you go away HAPPY. At E-Ko, We do not just talk the talk, we walk the walk! 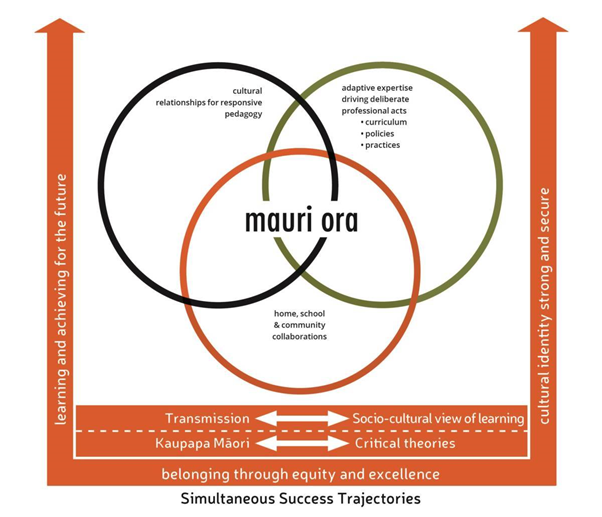 This is why we are Kitaiakitangi, you can become one as well. With your support and help, we can make a difference, thank you. 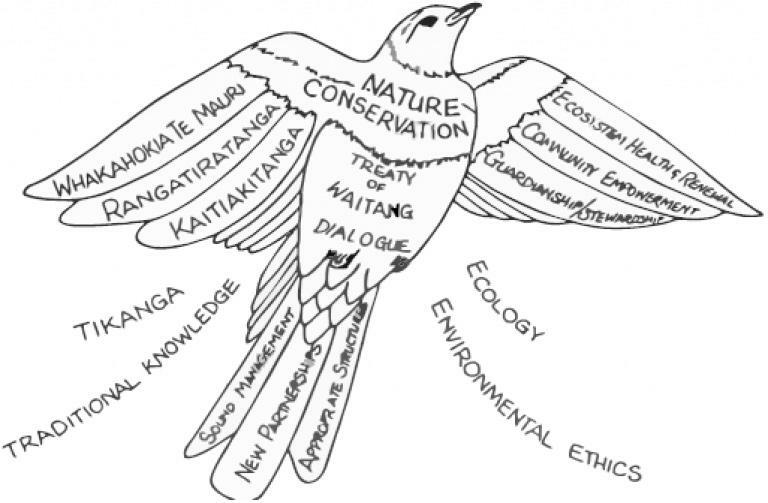 Become part of the Ethical Kaitiakitanga Organisations ( E-Ko ) sustainable future by joining the Guardians of the Sounds or donating to one of the local projects. 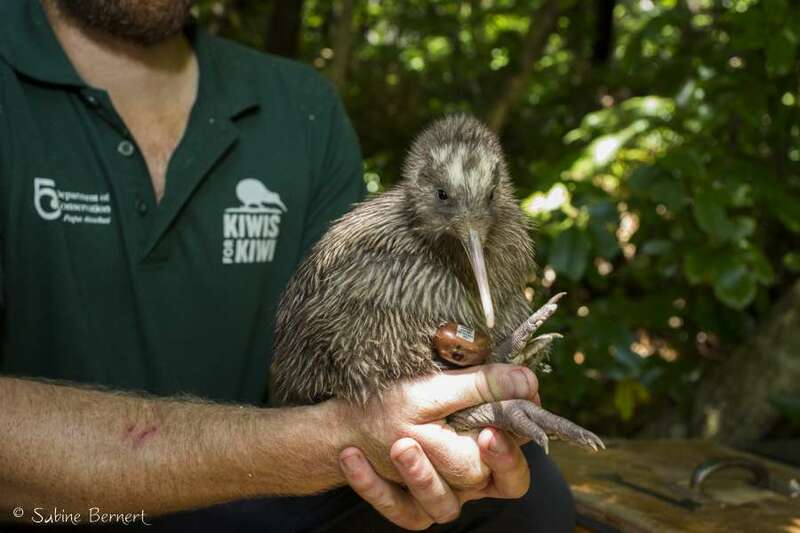 The key objective of the Guardians of the Sounds is to to "ensure that the natural environment, water quality, ecological bio­diversity, safety of people and wildlife of the Marlborough Sounds and surrounds are managed wisely both now and in the future." You can join the guardians here.